Aesthetika Dental Center Blog Why Does Coffee Stain Teeth? American adults love their coffee, sipping an average of three cups a day, or 587 million cups a year as a nation, according to USA Today. All of that coffee adds up, and many coffee lovers notice that their teeth pay the price for their caffeine fix. Why does coffee stain teeth? 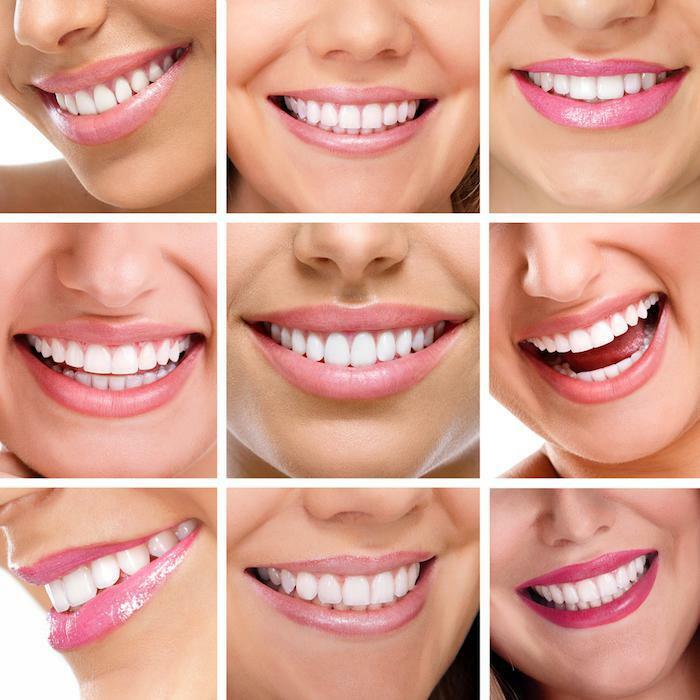 Even though teeth look completely smooth to the naked eye, if you were to put a human tooth underneath a microscope, you would see that it is actually riddled with tiny pits and ridges. Food particles, plaque and tartar can easily get stuck in these pits. In the case of dark drinks like tea, soda, and yes, coffee, dark particles that stick in the teeth result in a yellow stain across the teeth. 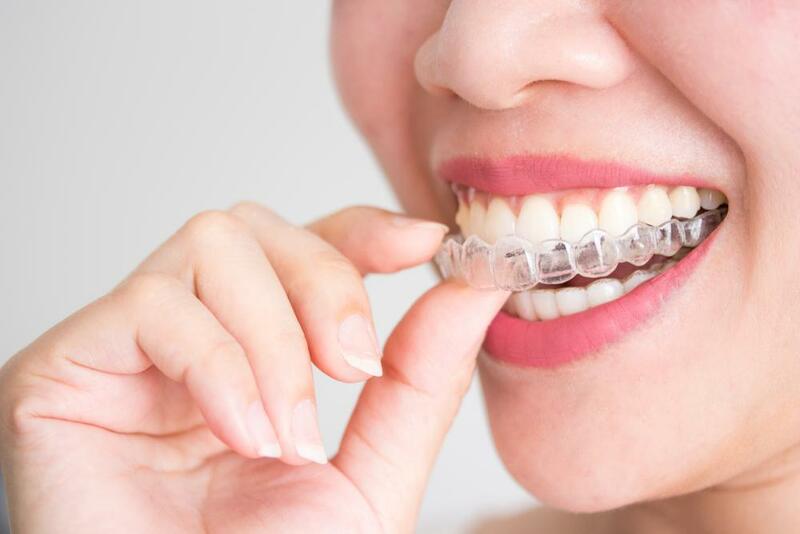 Additionally, if you don’t brush or floss as much as you should, your teeth may have a film of plaque over them that drinks like coffee can stick to and stain. The best way to avoid coffee-stained teeth is to stop drinking coffee, but who wants to try to get through work without a caffeine boost? Instead, consider drinking coffee with a straw to limit contact with teeth, rinse or brush after drinking coffee and try using a tooth-whitening toothpaste. 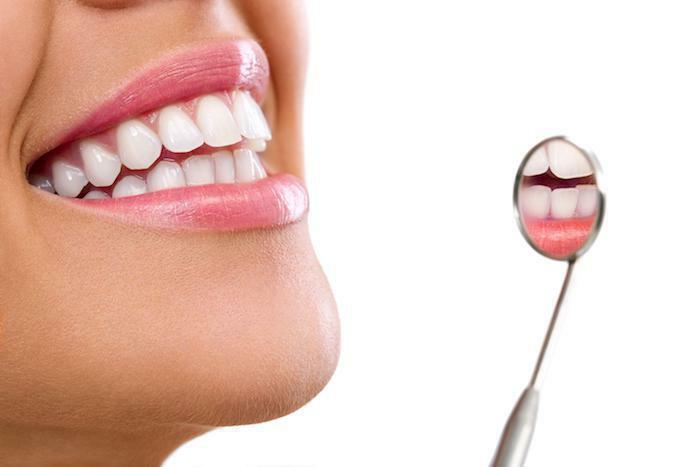 The best way to remove the years of accumulated stain is to see your dentist for professional teeth whitening services. 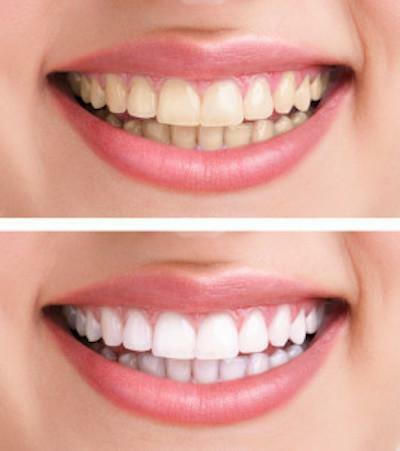 At Aesthetika, we offer superb teeth whitening results to coffee-loving San Franciscans. Contact us today.